Making amazing memories with loved ones is what Christmas is all about, and it’s important to capture special moments you can reminisce for years to come. You don’t need to buy the most expensive camera on the market to take decent photos as the majority of smartphones have good cameras now. Try these handy tips on how to take great photos this Christmas. Lighting is essential for taking photos and getting it right can be difficult. Make yourself aware of where the light is coming from so you can add depth and colour to the image and avoid bright glares or shadows. Try to take as many pictures as possible earlier in the day while the kids are still excited and full of energy. Capture them opening their presents and playing with their new toys so they’re not bored, restless and reluctant to pose for a photo. Photos are perfect for telling stories, so make sure you capture a variety of different moments throughout the Christmas period. Photograph everything from the Christmas Eve anticipation to adults struggling to assemble the kids’ toys! Getting involved in what’s going on is a great way to ensure all the little details are on camera. Get as close to the subject as you can and try taking shots from different angles to capture every laugh and smile. 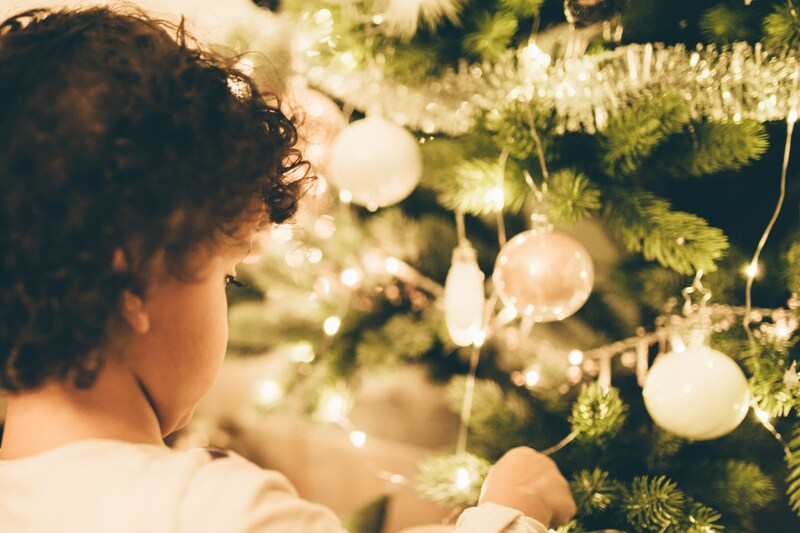 Christmas is especially important for kids, so why not give them a chance to photograph some of the fun? Whether they take endless snaps of their new stuff from Santa or unflattering shots of the adults, it’ll be interesting to see things from their point of view. Posed pictures can seem a bit forced, so try different tactics to take photos that look more natural. Give everyone a few seconds notice before you take the photo, make people laugh just before taking the shot or photograph them while they’re not even looking. It’s common to delete photos immediately after you’ve taken them if they don’t look good upon first glance. However, you may change your mind if you look back over them after a few days. Putting them onto your laptop or tablet might improve them, so don’t hastily delete everything you’ve taken. Be creative and take some fantastic photos this Christmas! For more advice, see these 5 tips for improving smartphone photography.